This really has made my skin clearer, as you can tell from my previous posts, Proactiv was a great help in calming my skin down and made it so much clearer. 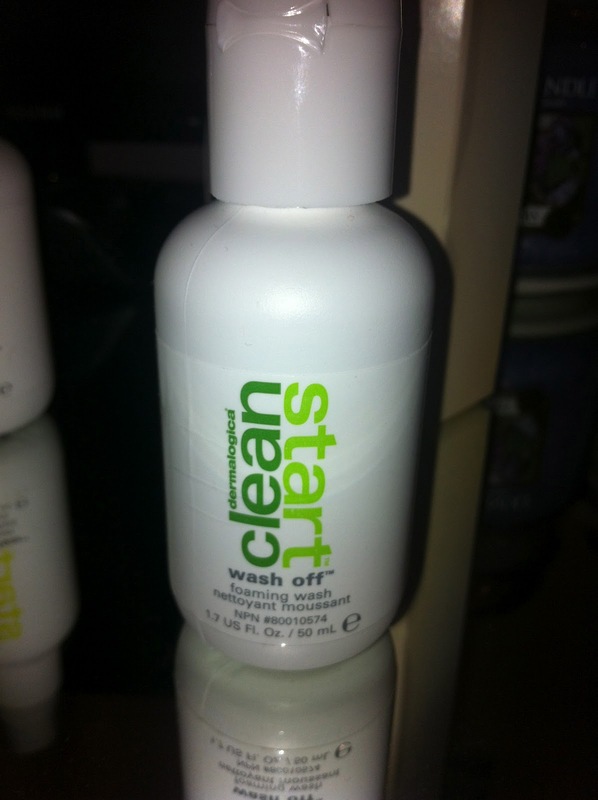 I still had the few odd spots (this isn’t putting Proactiv down because their products are amazing and made a huge different to my skin) but I can tell since using clean start that my skin has improved even more! 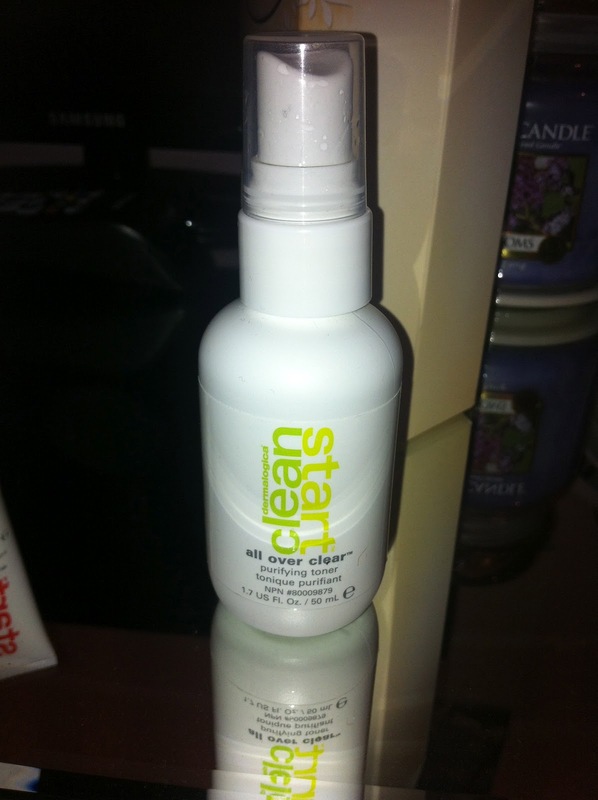 It has helped improve the blemishes in my skin that Proactiv didn’t. The amount of make up I apply has lowered even more and I’m not so embarrassed to go make up free anymore (although I’m not saying my skin is perfect – sadly – and I do make sure 90% I’m wearing make up out hahaha!) 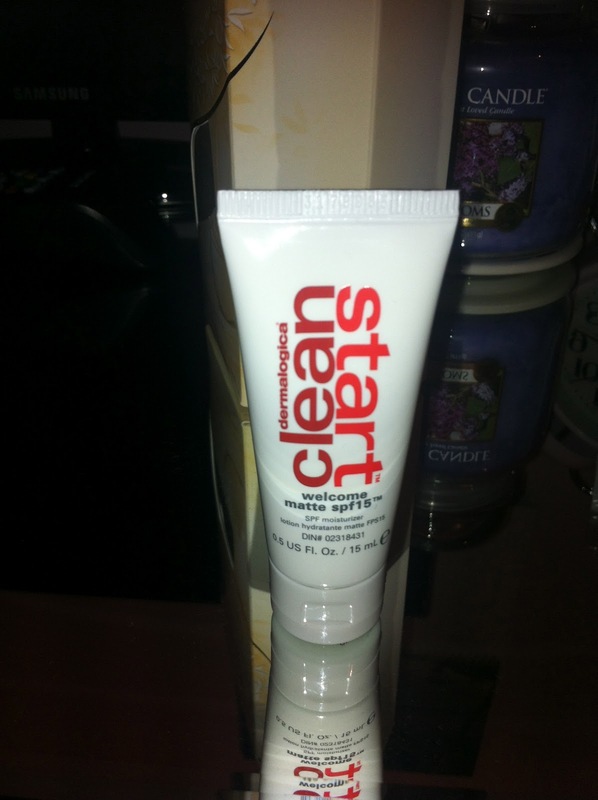 I’ve tried so many products and I’m starting to see what does and does not work and I would definitely buy Clean Start (as well as Proactiv) again. I found that when I used the kit twice a day for about a week it did dry my skin out a lot, which I liked about Proactiv as it didn’t make me feel like that, so I’ve been using it once a day or just 3-4 times a week and I’m still noticing a difference! I never thought I would see the day that I would get like 1 or 2 spots at one time instead of about 100! See, even Miley gets spots ! Previous Post Make up bargains!